Birmingham Business Park is the most established out of town office park in the Midlands. Set within 148 acres of mature parkland the Park provides 2.4 million sq ft of high quality office space and is home to over 100 occupiers including IMI, Rolls Royce, Fujitsu and Changan Automotive. 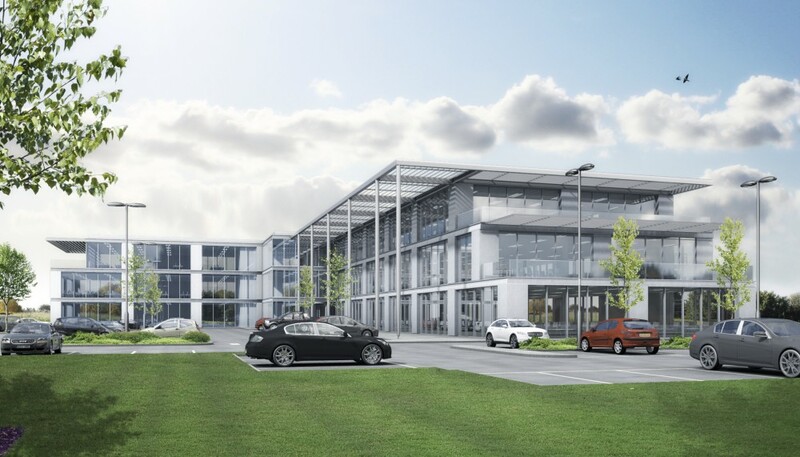 Three plots are available for office redevelopment up to 175,000 sq ft of modern office accommodation in an unrivalled environment close to road, rail and air connections. Outline planning permission is in place and the plots are ready for development.